BrizSouth Locksmiths is an ideal choice for affordable and reliable emergency locksmithing services throughout Brisbane Southside. If you need a locksmith fast because you have locked yourself out of your house, office or car, you need new locks installed, old locks rekeyed or would like fresh keys cut, we can have our mobile locksmith service out to you as quick as a flash! Working throughout Brisbane Southside including Woolloongabba, Yatala, Ipswich and Beaudesert, our emergency locksmith works quickly and professionally; and we guarantee quality services and products for all our emergency locksmith jobs – large or small. BrizSouth Locksmiths emergency services are only a phone call away and will be onsite as soon as possible. Our mobile emergency locksmith is economical, reliable and professional. Calling the emergency locksmith specialists will save you time and money, and we guarantee that the job will be done properly, whenever you need us. If you are looking for a reliable, trustworthy, economical emergency Locksmith – who are you going to call? As a family-owned and operated business, BrizSouth Locksmiths offers quality key-cutting and locksmithing services for homes, businesses and cars throughout Brisbane Southside when you need us the most. 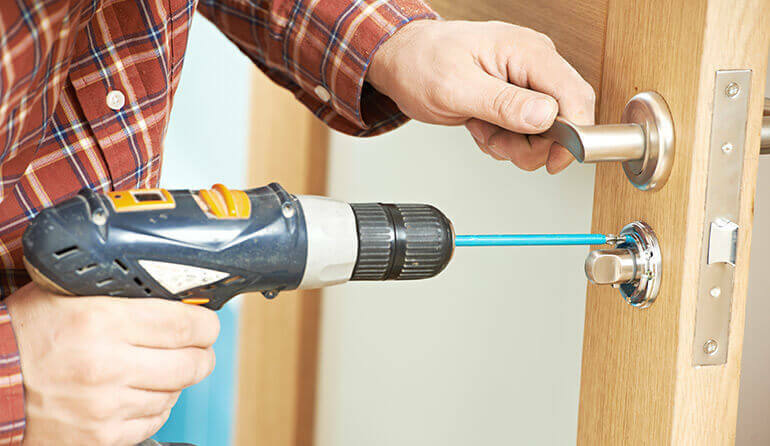 Based in Browns Plains, BrizSouth Locksmiths provides a range of emergency locksmithing services throughout Brisbane Southside – from Woolloongabba to Yatala, Ipswich to Beaudesert. As an Energex-authorised agent for locks and keys, we offer high-quality locksmith services and products for a variety of commercial and domestic customers. So, if you find yourself locked out in the cold, staring through that closed window at your tantalisingly close set of keys that you just can’t get to – call BrizSouth Locksmiths emergency service and we will have our mobile emergency locksmith service out to you FAST!